On Wednesday morning, Shawnee State University announced that it would be hiring assistant coach Phil Butler as the next head coach. Butler has been an assistant for the Bears for the last eight seasons. During the first four years of his tenure as an assistant, Butler served under former Bear head coach Ted Tom, before finishing out his time as an assistant for the last four years under former head coach Chris Moore. 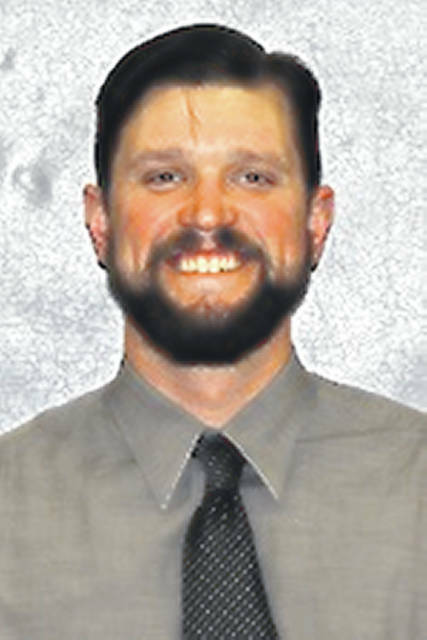 Moore, who also served under former head coach Ted Tom, resigned earlier this summer to pursue an opportunity with the Shawnee State Development Foundation. Butler originally hales from Spring, Texas, and transferred as a player to Shawnee State from Blinn College. Once he arrived at SSU as a player, Butler immediately impacted the Bear’s success on the diamond. During his junior and senior seasons at SSU, Butler was an NAIA All American honorable mention and an NAIA First-Team All American respectively. Butler went on from Shawnee as a player to play three seasons with the Southern Illinois Miners from 2012-2014. Butler played in a career 163 games in his post collegiate career. Shawnee looks to make strides this season, hoping to improve off their 14-30 record from the 2018 season.